Stability: Stability May be light sensitive. Combustible. Incompatible with strong oxidizing agents. Health Hazard SYMPTOMS: Symptoms of exposure to Oxymetholone may include cholestatic jaundice, hepatocellular neoplasms and peliosis hepatitis. Prepubertal exposure may cause phallic enlargement and increased frequency of erection. Postpubertal exposure may cause inhibition of testicular function, testicular atrophy, oligospermia, impotence, chronic priapism, epididymitis, bladder irritability, clitoral enlargement, menstrual irregularities, increased or decreased libido, excitation, insomnia, nausea, vomiting, diarrhea, leukemia, gynecomastia, deepening of the voice in women, hirsutism and male-pattern baldness in women, acne, edema, retention of serum electrolytes and decreased glucose tolerance. It may also cause higher risk of developing liver cell tumors. Other symptoms include abnormal liver function tests, salt and water retention and masculinization, particularly of the female fetus. Which steroids are best for you? This is the question that is often asked by steroid users but is rarely answered. This is because steroids are designed differently. The people behind this group of drugs manipulate steroids' molecular structure to achieve desired results. As such, there are steroids that are effective for tapering down and there are those that are great for quick weight gains. 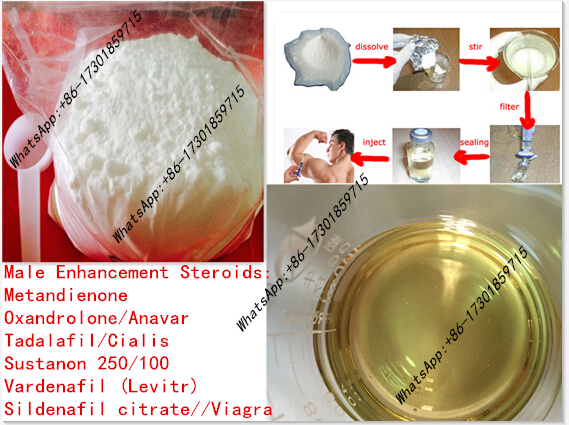 Oral steroids are usually the top choices for this quick weight gains since they are rapidly released into the bloodstream because they are generally water soluble. Anadrol ( oxymetholone ) is one of the most effective orals when you aim for dramatic and rapid weight gain. Muscle gains withAnadrol are described as "virtual explosion of muscle mass", thus it Anadrol is often called as "A-bombs". A burst of muscle mass is what you're going to get from this steroid - up to 10 pounds of gains in two weeks! Anadrol, however, converts to estrogen, thus most of the mass gains would be mostly subcutaneous fluid and fat retention. Take note that fluid retention also offers some advantages to you. This lubricates the joints, allowing for pain-free workouts. Fluid retention improves muscle contractions, allowing you to carry heavy loads with little muscle strain. The principal drawback of Anadrol is its c-17 alpha-alkylation. 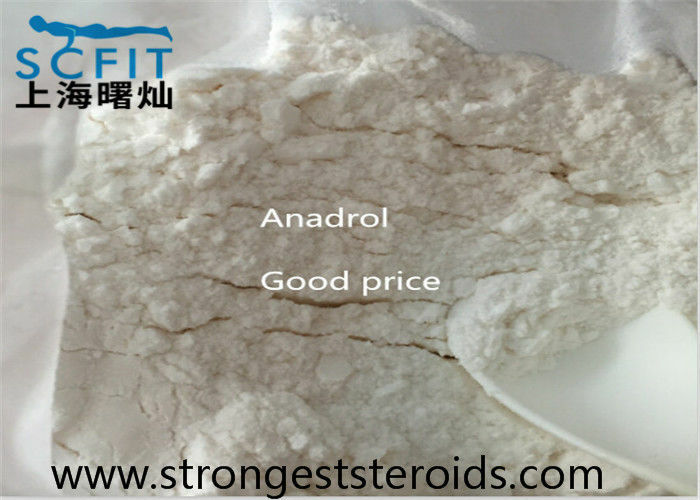 Anadrol is notorious for being liver toxic, thus strict dosing and cycling is used. You can opt for injectable steroids which are generally non-hepatotoxic.Reliable injectable mass builders include testosterone esters. For fast muscle mass gains, testosterone propionate is an appropriate steroid choice. Propionate is a fast-acting ester with its peak levels occurring 24-36 hours after injection. S can offer you the cretificate of analysis of products and HPLC,Besides, After Receiving the goods, you can send it to detect, or buy a test kit steroid, detect it yourself. S T/T, Western Union, Money Gram and Bitcion are accepted. We'll offer you the quotation as soon as possible once receive your inquiry, so pls add my skype(mxy0305) or send E-mail(lareina@shucanpharm.com) to me, Start our cooperation! More products information, please contact lareina Free.Here's her contact.